The book comprises contributions by some of the most respected scientists in the field of mathematical modeling and numerical simulation of the human cardiocirculatory system. The contributions cover a wide range of topics, from the preprocessing of clinical data to the development of mathematical equations, their numerical solution, and both in-vivo and in-vitro validation. They discuss the flow in the systemic arterial tree and the complex electro-fluid-mechanical coupling in the human heart. Many examples of patient-specific simulations are presented. 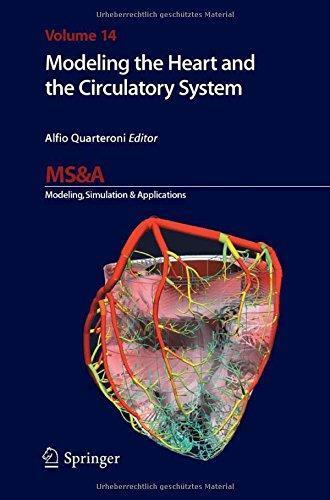 This book is addressed to all scientists interested in the mathematical modeling and numerical simulation of the human cardiocirculatory system.